No need to call for Chinese Beef and Broccoli take-out anymore. Once you try this Crock Pot Beef and Broccoli recipe you will never ever have to order it again. 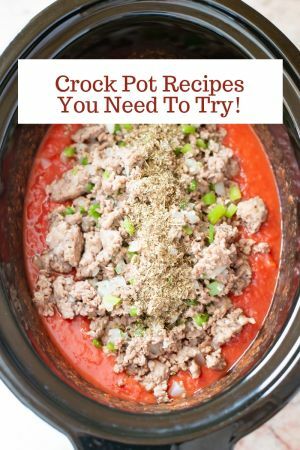 This week I decided to wander off my beaten path of crock pot chicken recipes and make a crock pot beef recipe this week instead. The best thing about this Crock Pot Beef and Broccoli recipe is that there is no slicing or cutting of meat. To make our lives easier, I used beef stew meat in this recipe. 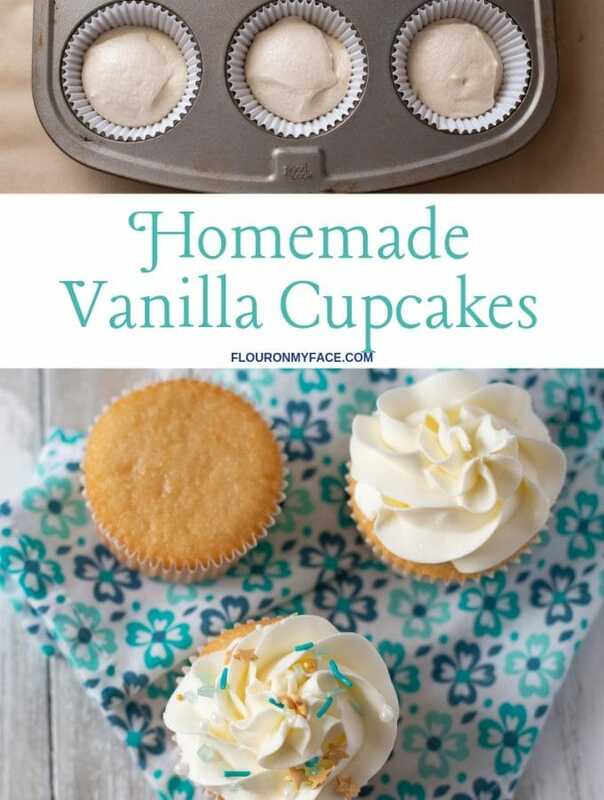 As I have gotten older I hate cooking any recipe that requires me to stand at the counter forever cutting or slicing tiny pieces of meat for any recipe. Seriously who has time for that? Another benefit to using pre-cut beef stew meat is that because the chunks of beef are larger if you needed to cook this crock pot recipe for 6-8 hours on low while you are at work or away from the house you could. The beef stew meat I used was cut in pretty small chunks and were very tender after 4 hours of cooking on high. The beef stew meat chunks were about 2-inch square. 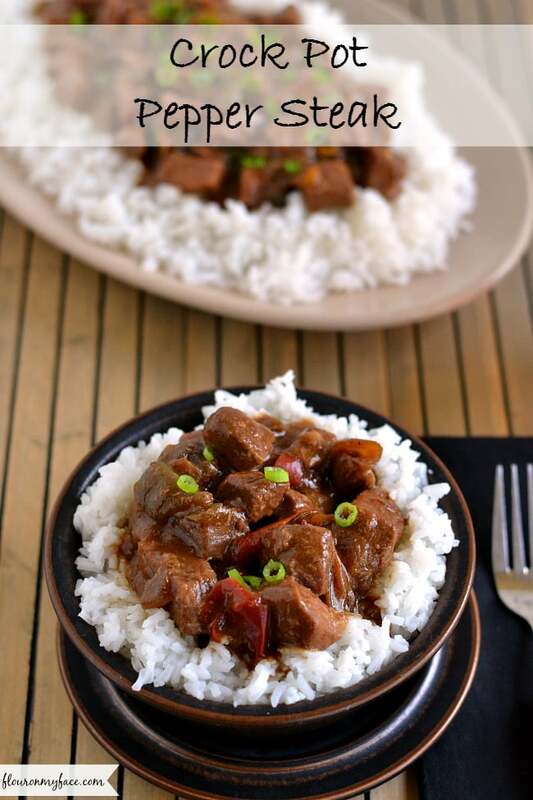 If you do plan to cook this recipe for 6-8 hours on low just make sure your beef stew meat is larger than that. Otherwise, it might totally disintegrate if it was left cooking for 8 hours. 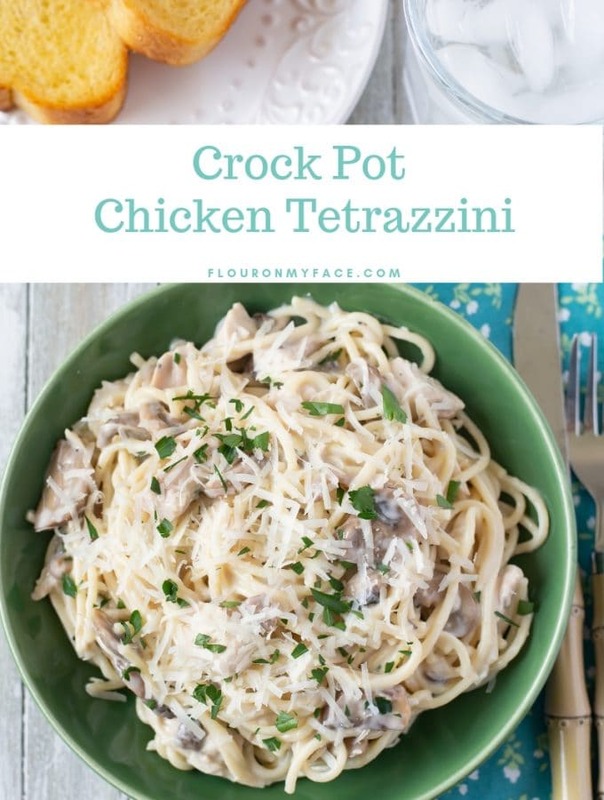 Place all the ingredients except the broccoli into a 6 quart crock pot. After 3 hours add the broccoli to the crock pot and toss to cover with sauce. Cook another hour on high until the broccoli is cooked but still crisp. 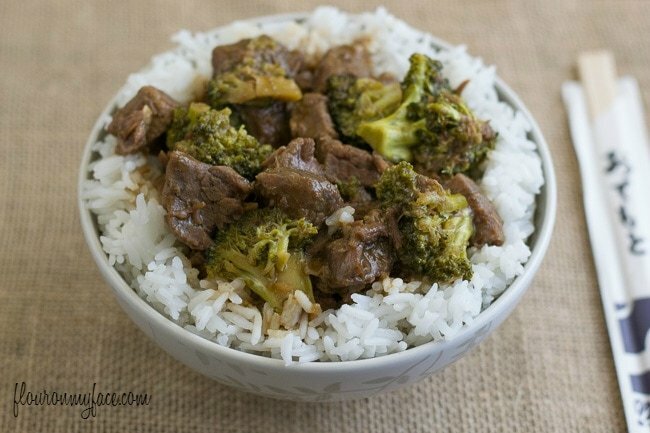 A perfect make at home version of Chinese Beef and Broccoli. No need to call for Chinese Beef and Broccoli take-out anymore. Once you try this Crock Pot Beef and Broccoli recipe you will never ever have to order it again. 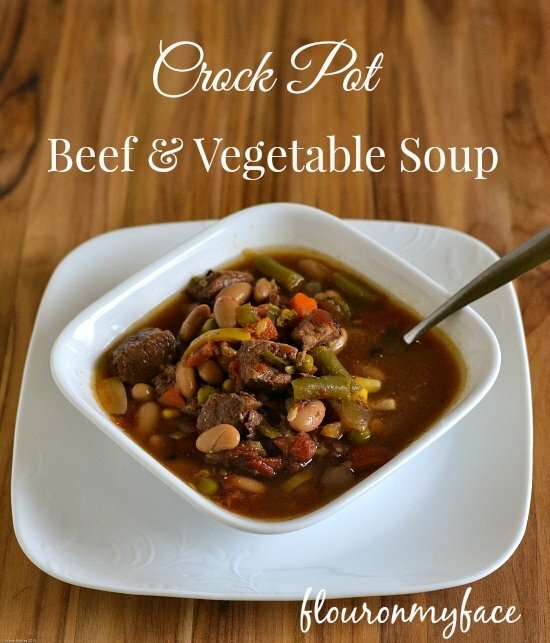 Looking for other Crock Pot Recipes using Beef Stew Meat? 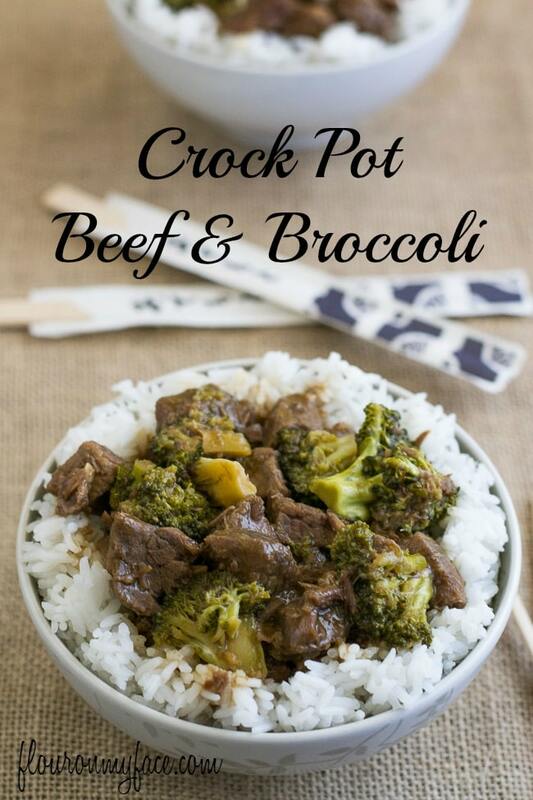 Looking for more recipes like this Crock Pot Beef and Broccoli recipe? 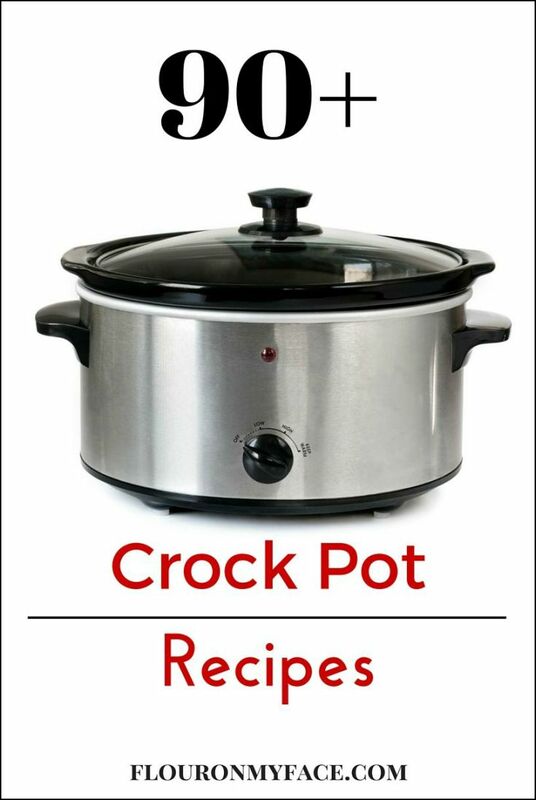 Check out my crock pot recipe page where you’ll find 90+ Crock Pot recipes all in one spot. 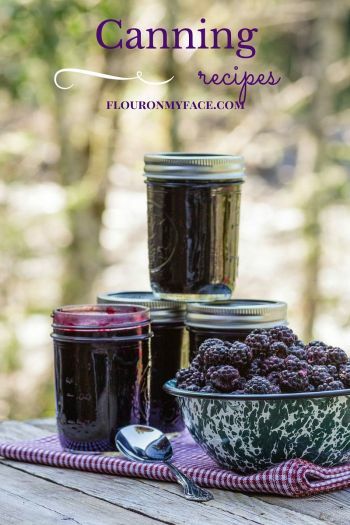 This looks delicious, and it sounds a lot healthier than take out. 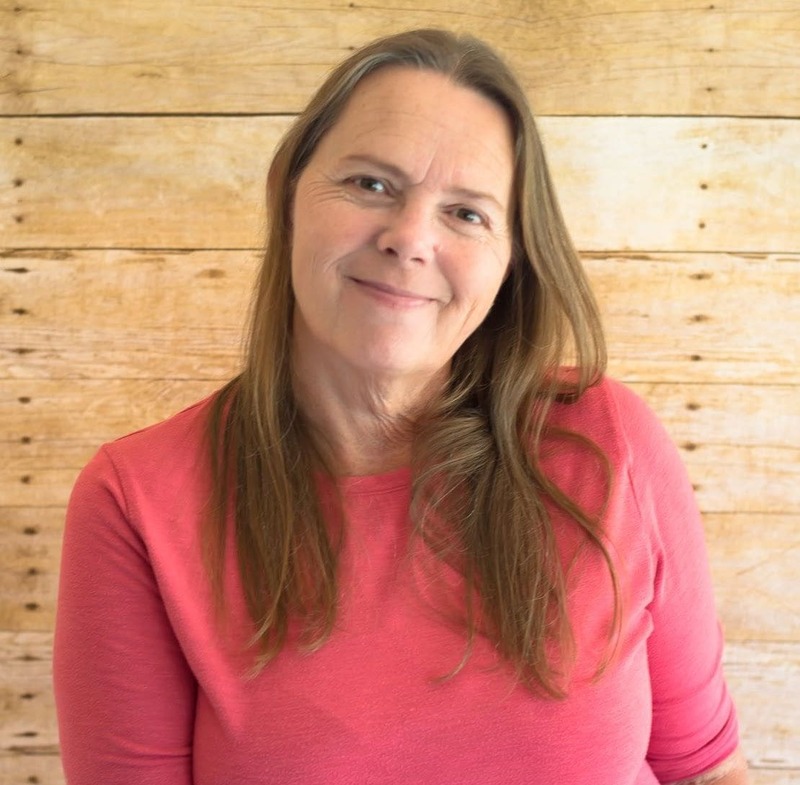 Thanks for sharing with us at refreshliving.us Dream. Create. Inspire.